Learn a technique with Brooke Garcia! Brooke Garcia shows a technique with Ji-in-a-Gi. Brooke has only had 6 classes under her belt but is drilling and training hard! 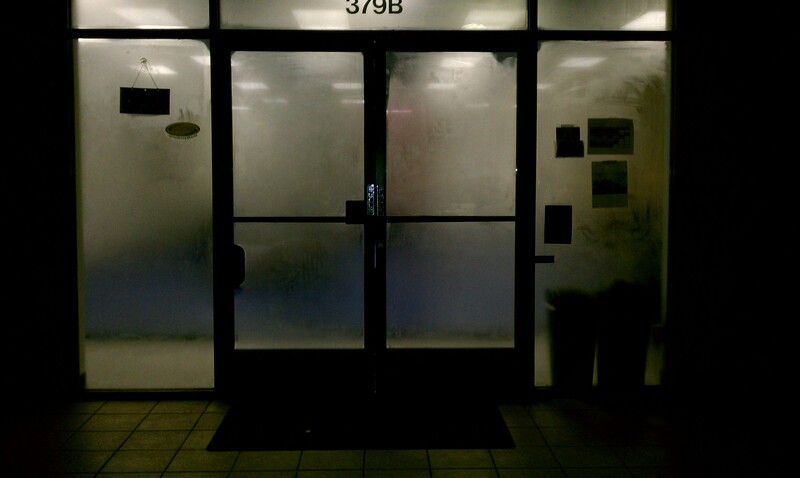 Note: It was not cold outside. For our Tuesday evening adults classes we are having no mat fees and opening our doors to members of other academies. These training sessions hosted by Dan Lukehart and Beniel Dariush includes rapid mastery drills for 45 min, 15 min specific training (no break), 30 min sparring (no break) followed by an open mat. Come be apart of the melting pot and don’t forget to bring water! The training will be tough. 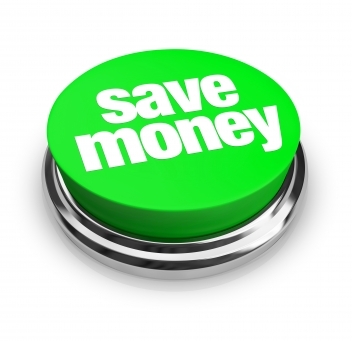 You must already be enrolled in a jiu-jitsu academy in order to be eligible for a waved mat fee. See you on the mats! Dan showed a high mount escape technique for Pulling Guard Zine this week. Congrats to all that competed at the Tillis Tournament! 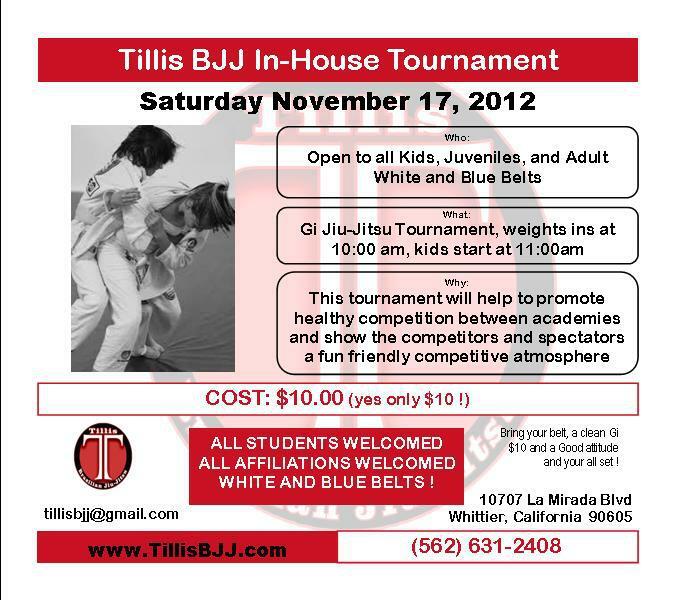 Brea Jiu-Jitsu took a competition team to the Tillis Friendship tournament this past weekend. Congrats to all the competitors who tested themselves! No PM classes on Thanksgiving day. 7 AM Class will take place as scheduled. All Friday classes will take place as scheduled. Due to the Tillis Friendship tournament, we will only be having open mat at 11 this Saturday. Kids class will be cancelled. Come and support your teammates at 11 or compete yourself! This is the perfect venue to gain competition experience. 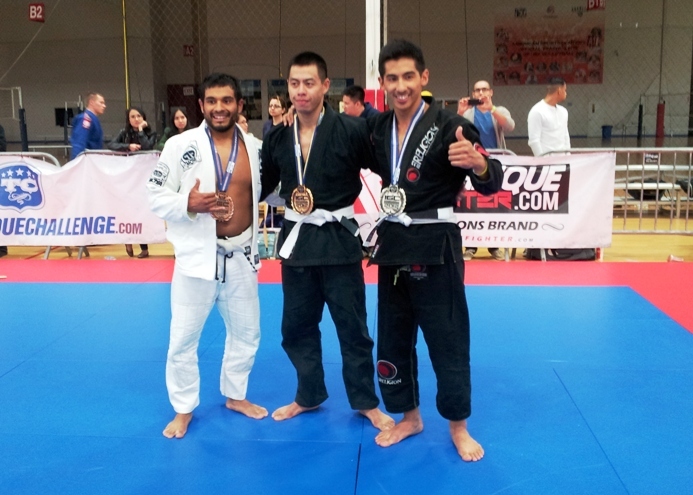 Brea Jiu-Jitsu Lowers its Adults Program rates! 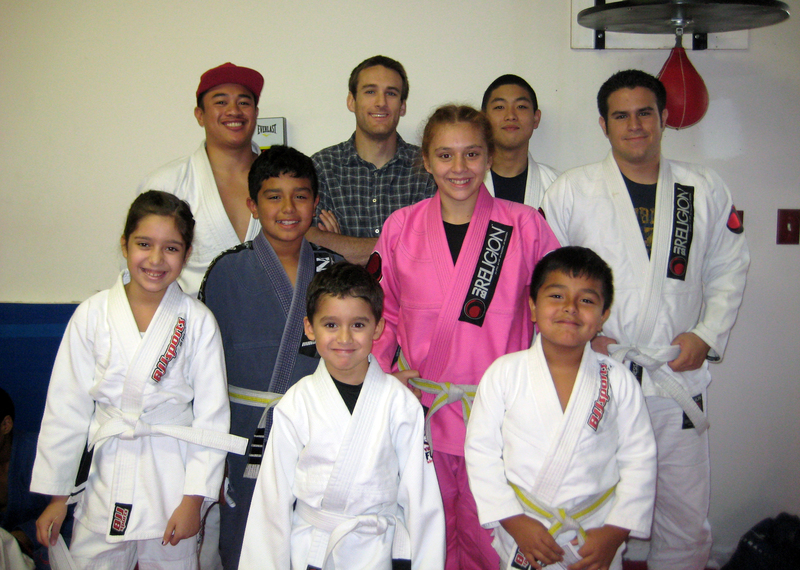 Brea Jiu-Jitsu has permanently lowered the tuition for its adults program rate from $145/month to $125/month. There has never been a better time to start training! Lance was our first competitor to step on the mats representing Brea Jiu-Jitsu and he had 3 matches on his way to the silver medal. Congrats Lance! Our Juniors (4-7) program is growing! 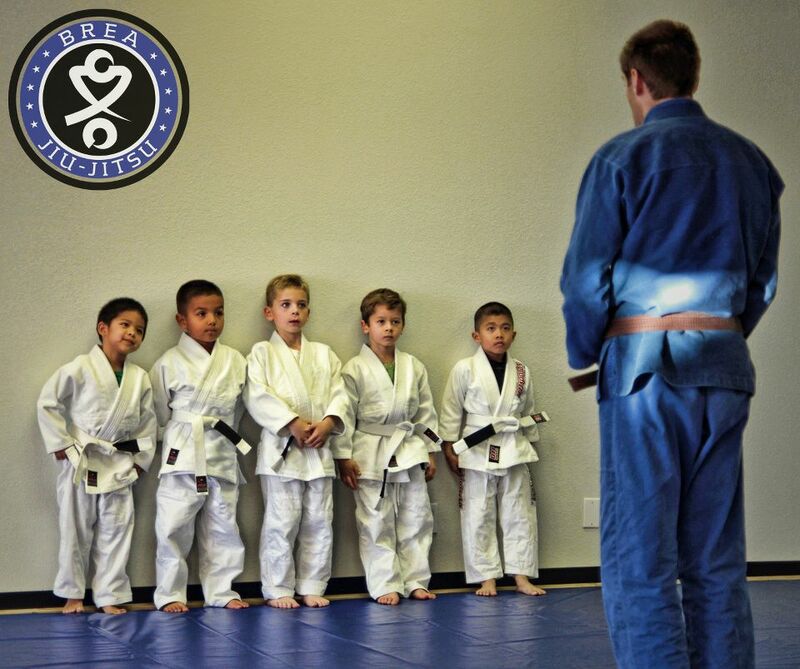 Our Juniors class is growing. Come and try a free class today!